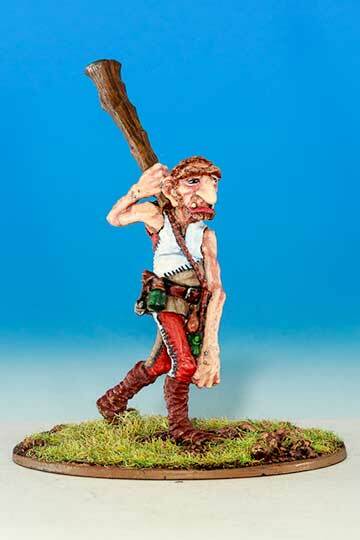 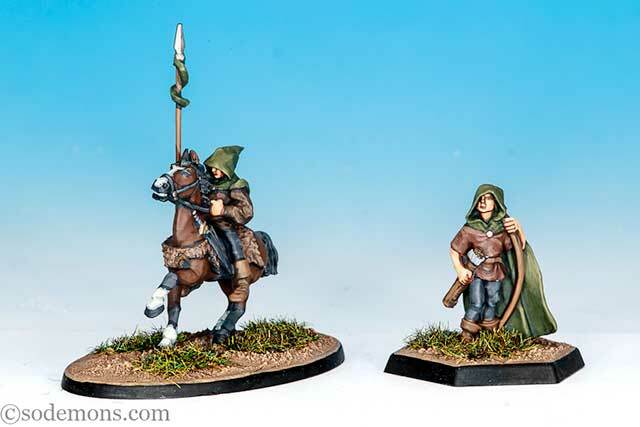 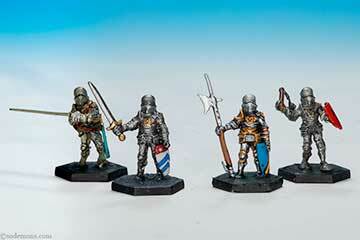 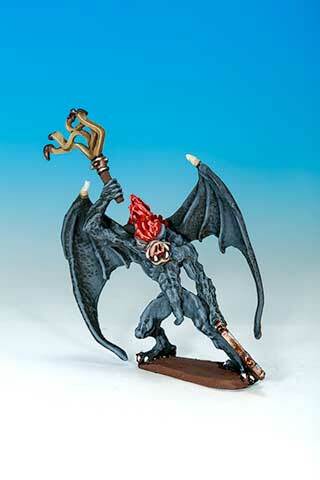 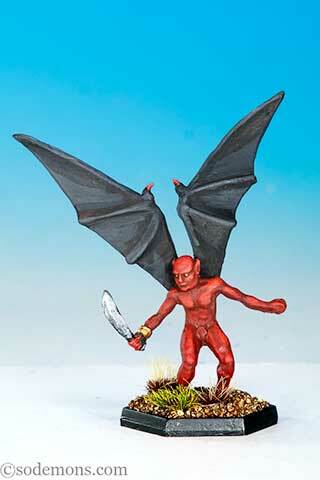 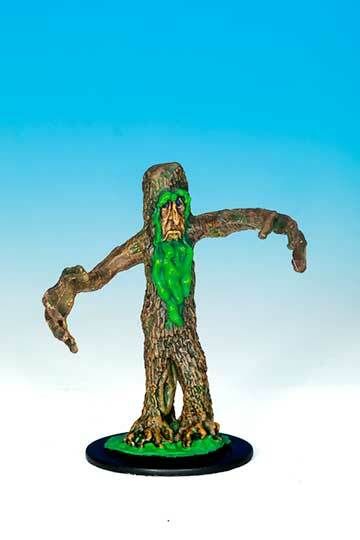 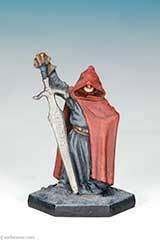 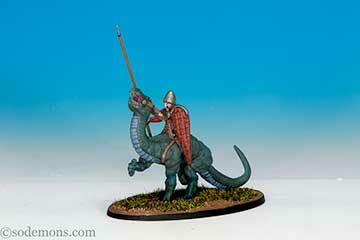 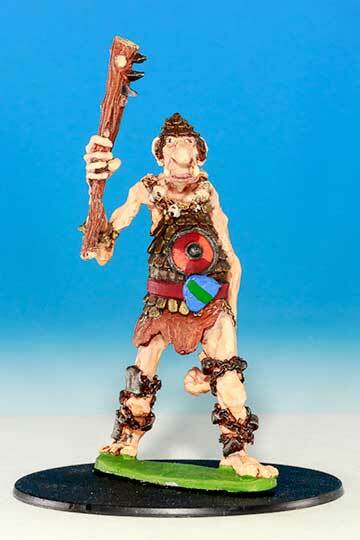 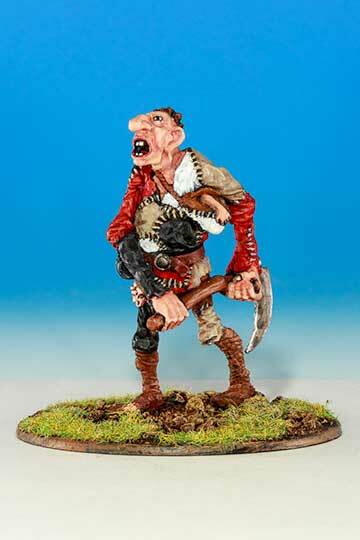 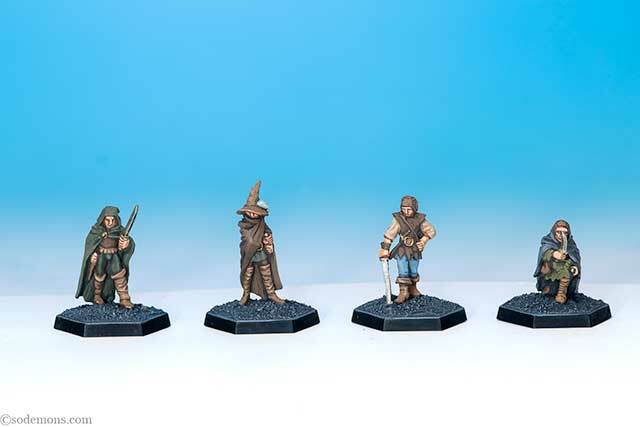 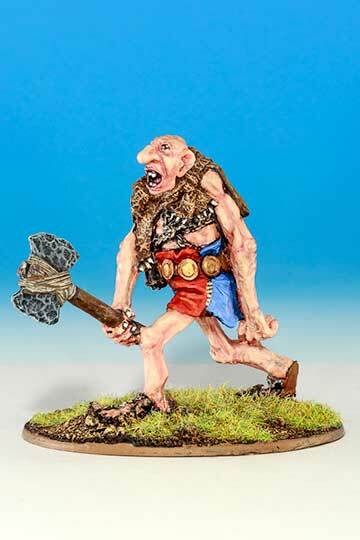 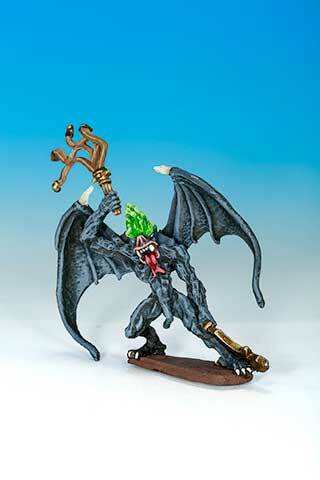 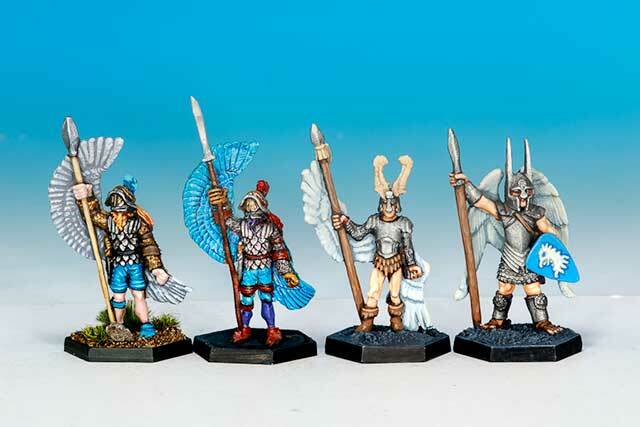 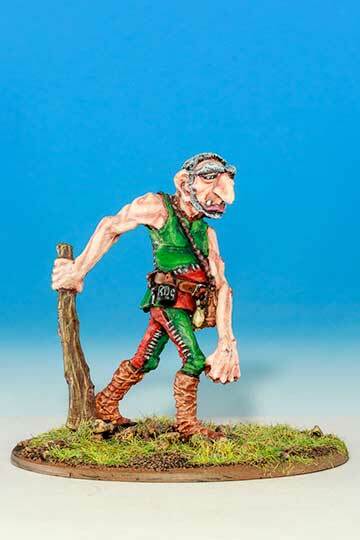 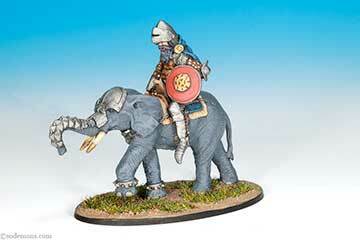 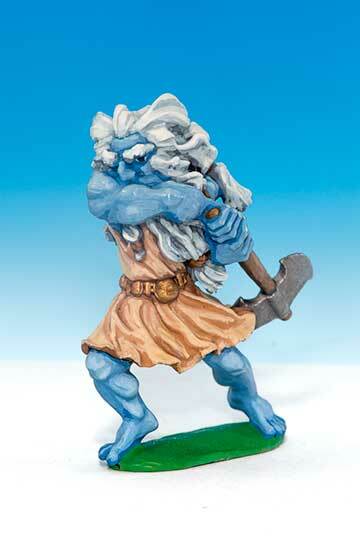 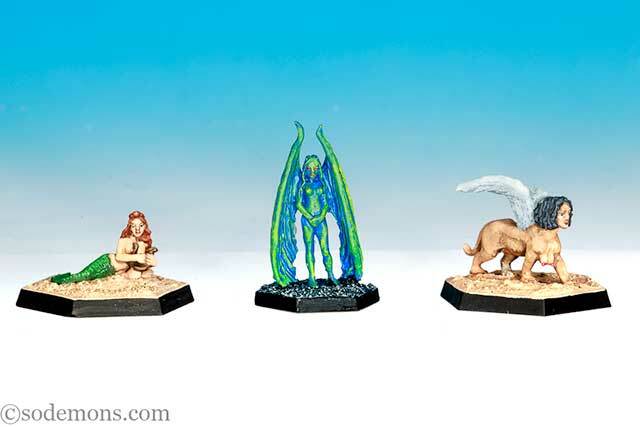 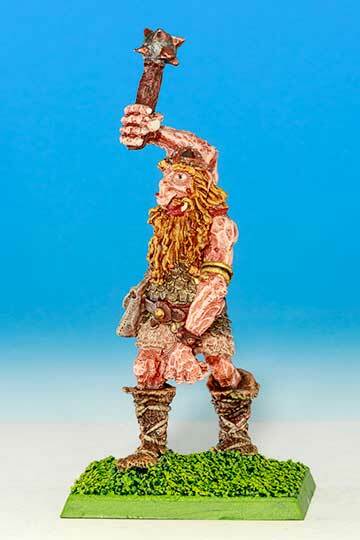 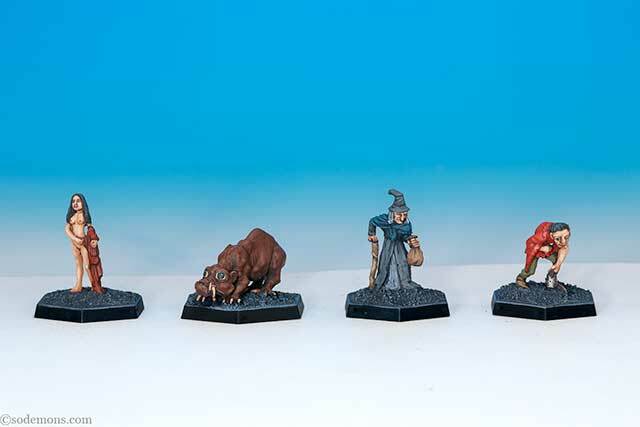 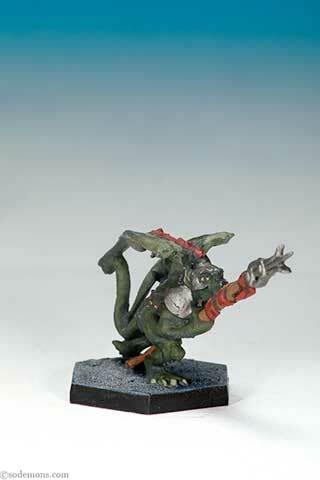 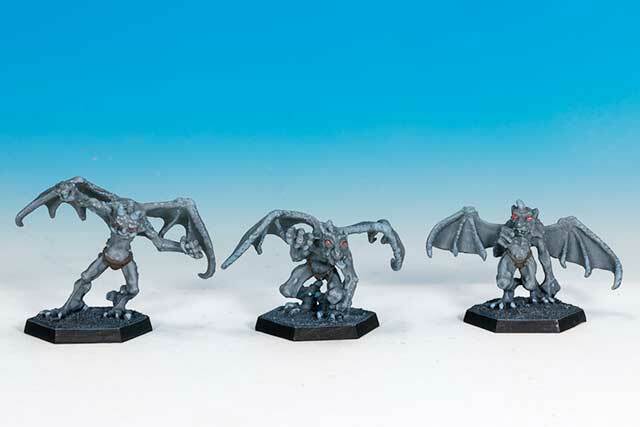 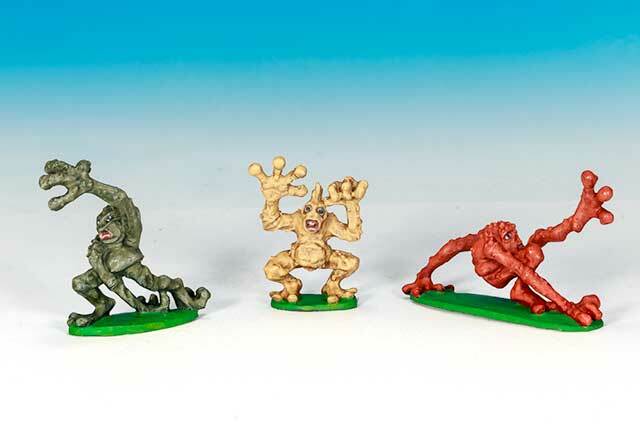 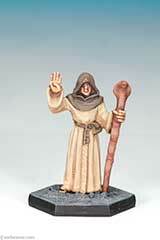 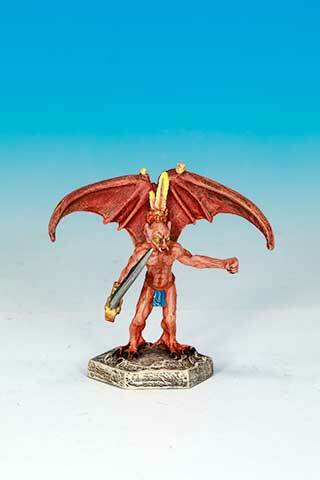 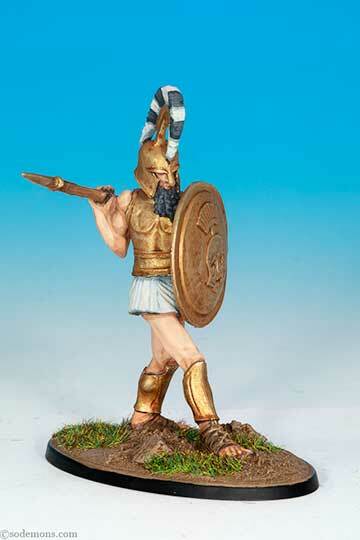 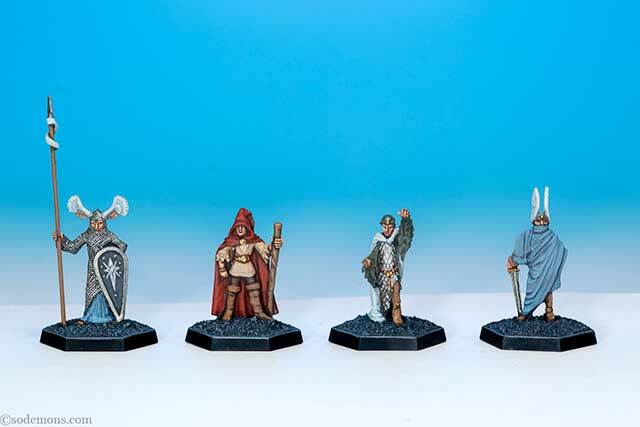 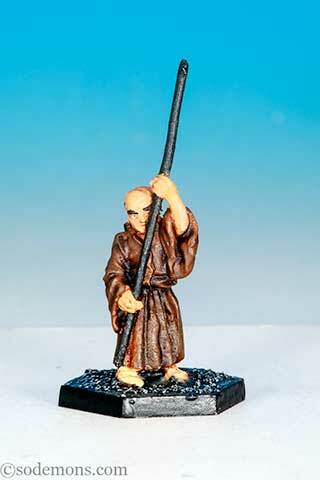 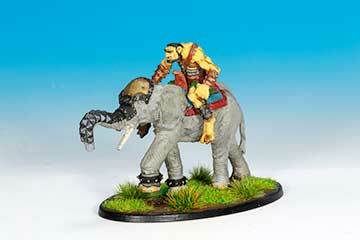 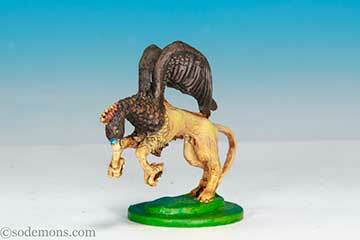 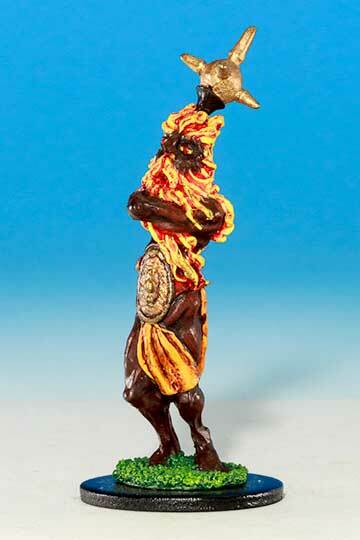 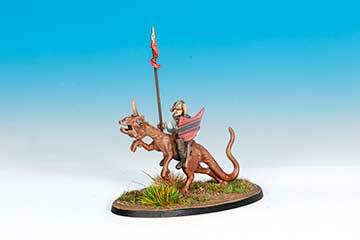 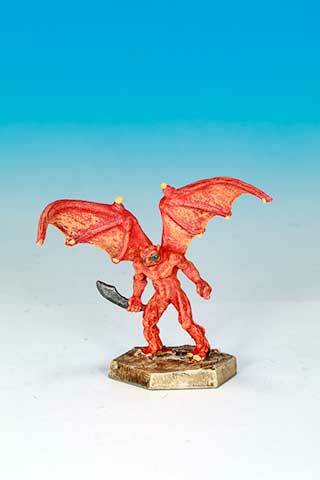 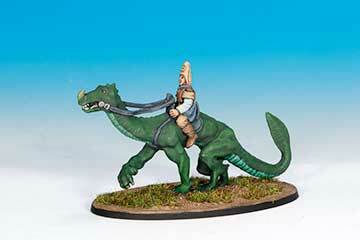 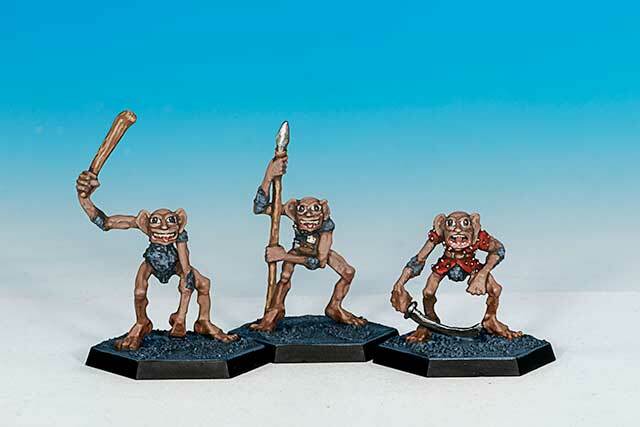 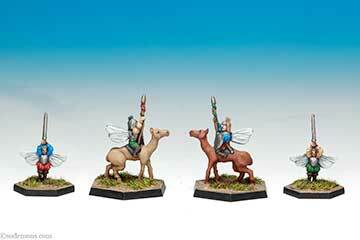 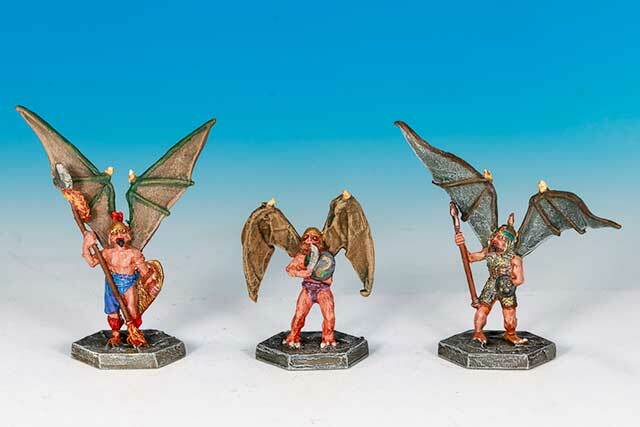 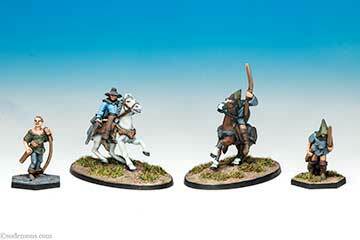 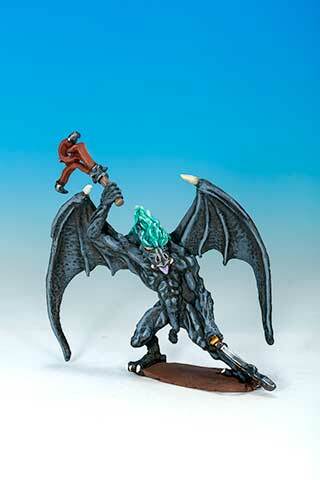 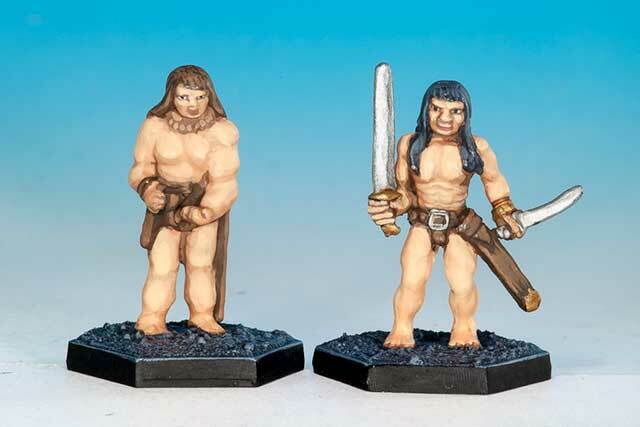 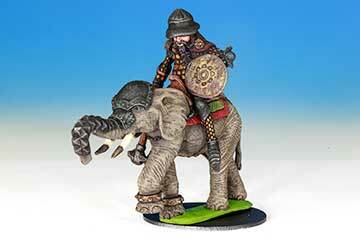 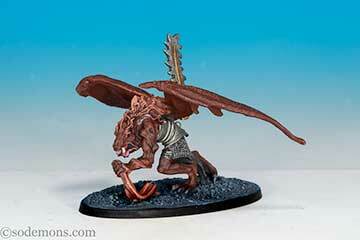 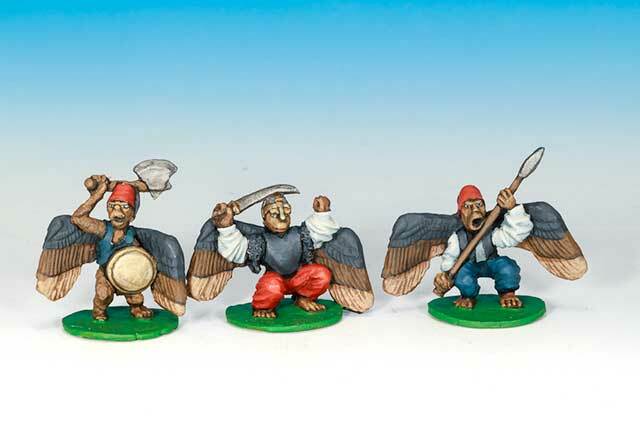 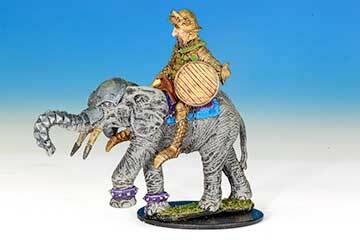 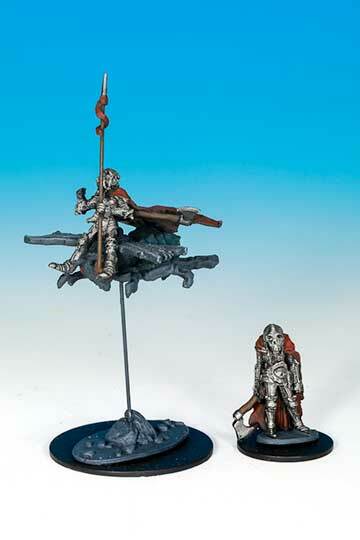 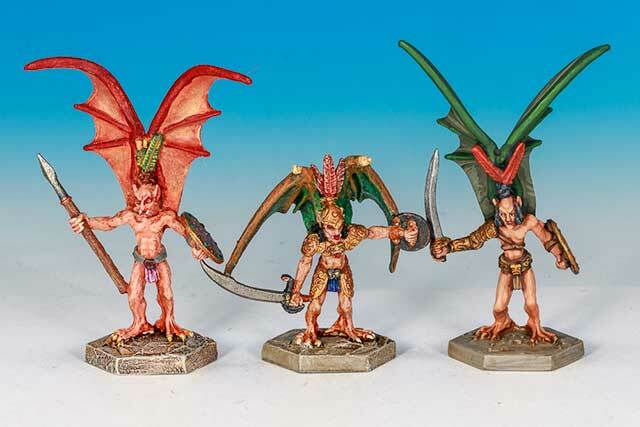 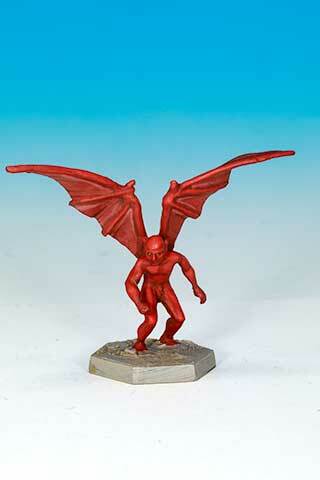 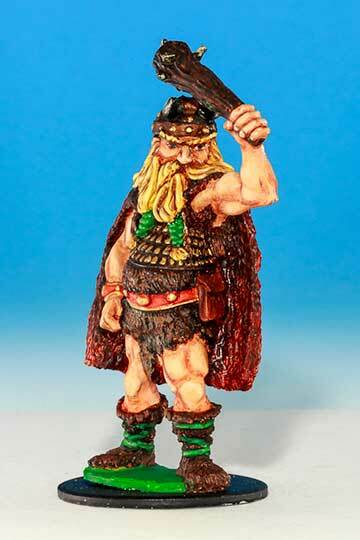 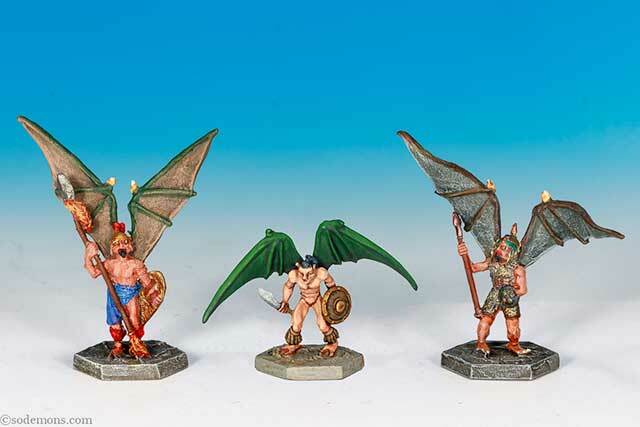 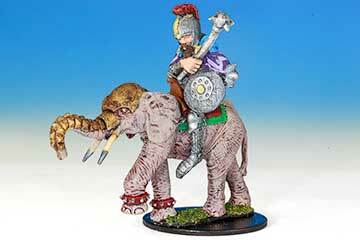 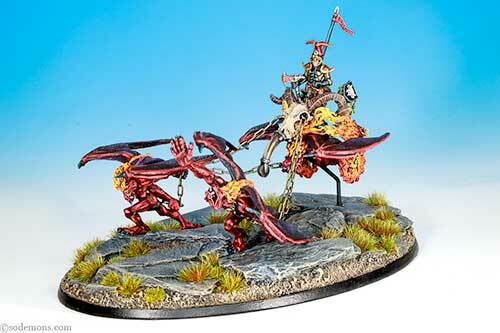 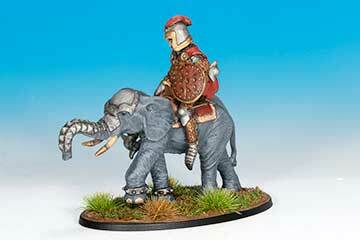 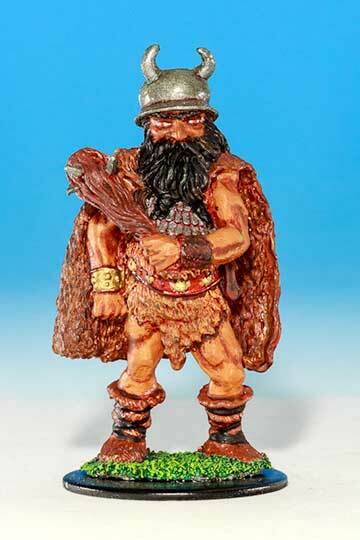 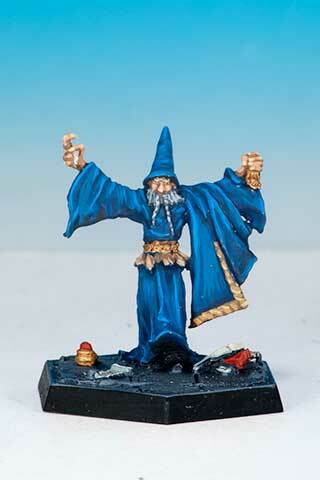 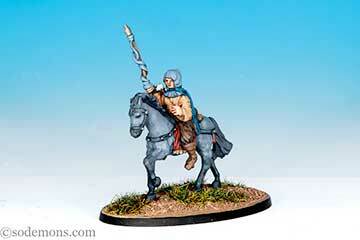 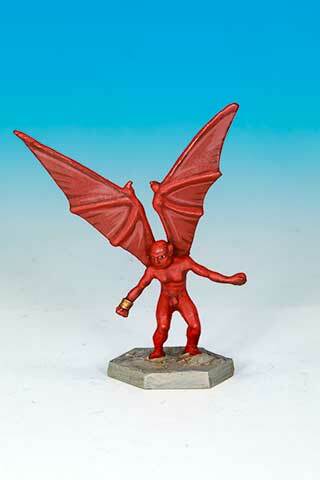 The range that, along with the Collectors Series range, got me into Ral Partha. 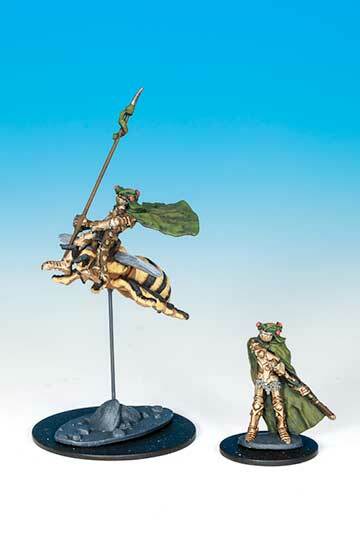 Both were sculpted by Tom Meier. 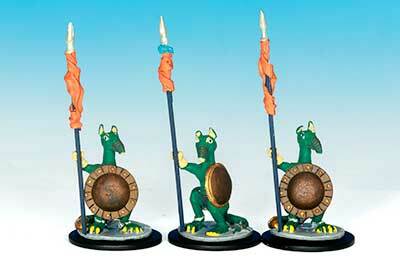 This range was originally prefixed ES-.